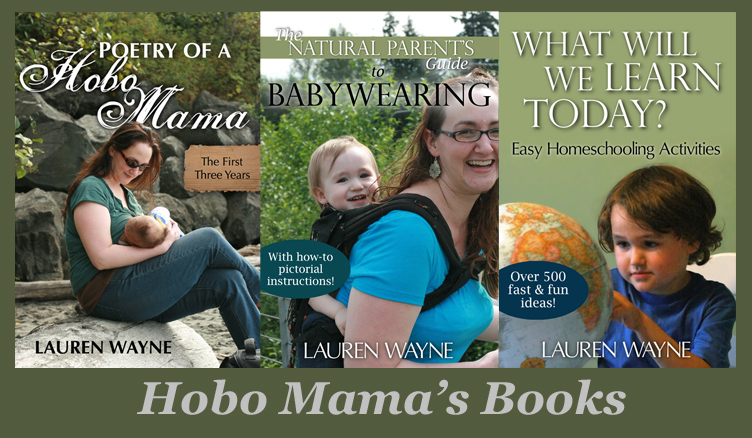 Hobo Mama Reviews: Free shipping at The Ultimate Green Store on eco-friendly products for the whole family! Free shipping at The Ultimate Green Store on eco-friendly products for the whole family! We have reduced the threshold for Free Shipping for the holidays to $75 with code TUGSFREESHIP. Disclosure: The Ultimate Green Store links are affiliate links.